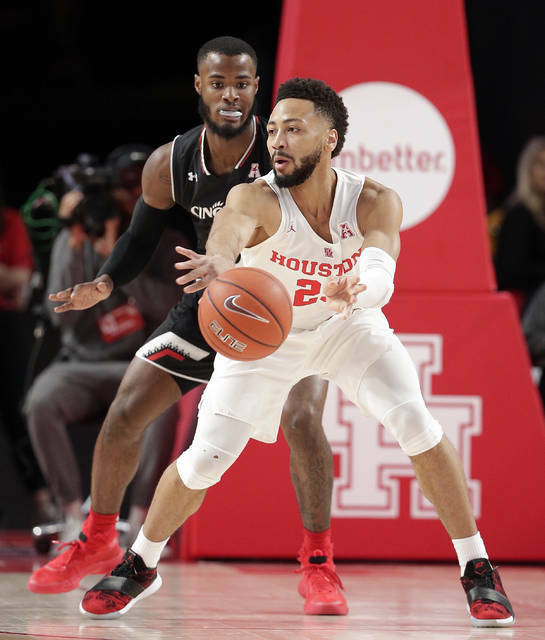 HOUSTON (AP) — Houston coach Kelvin Sampson has made defense a big part of the Cougars’ DNA. With No. 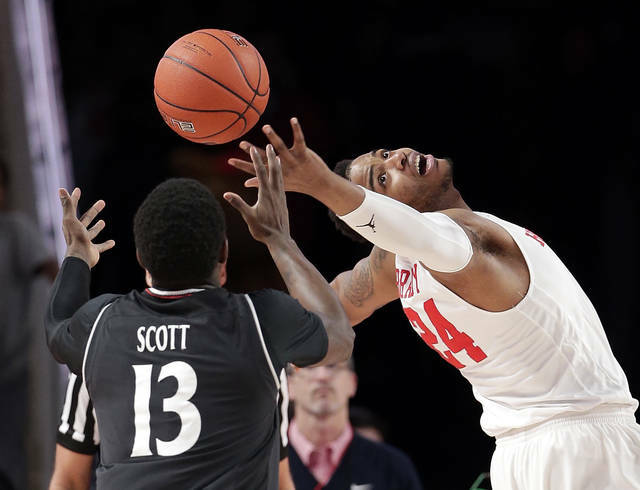 25 Cincinnati threatening an upset on Houston’s home court, the 12th-ranked Cougars clamped down completely. Jarreau scored 14 of his 16 points in the second half and added eight rebounds and five assists. 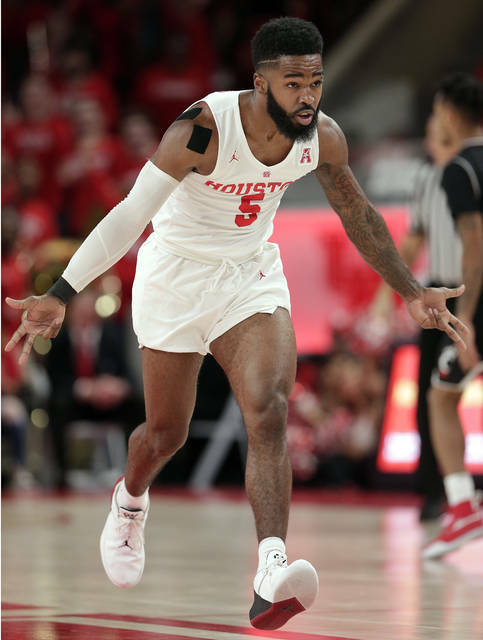 He scored 11 consecutive points in the second half, including six straight to give Houston a 63-58 lead with 3 ½ minutes left. After taking a 58-57 lead on Cumberland’s 3-pointer with 6:11 left, Cincinnati missed its last 11 field goals.